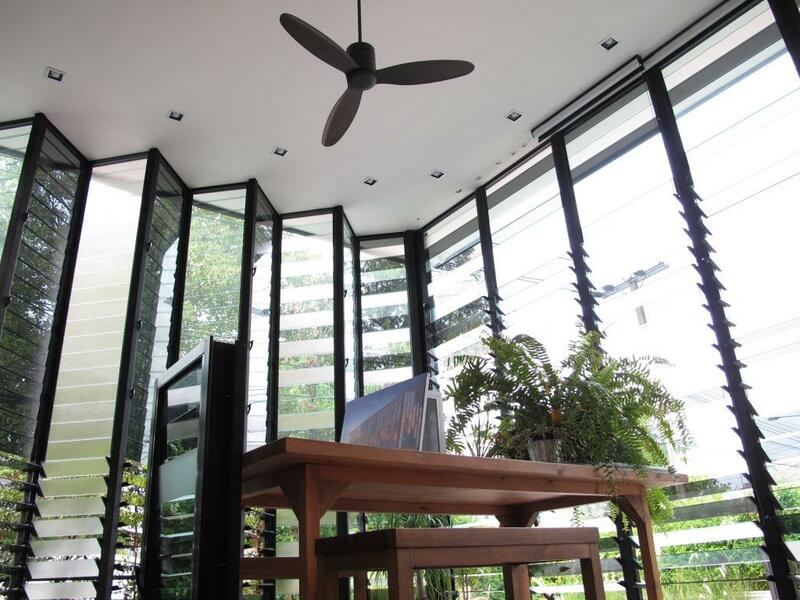 One of Breezway Malaysia’s Distributor in Thailand, Zimplex, recently moved to their new Sales Office located in Nonthaburi Bangkok. 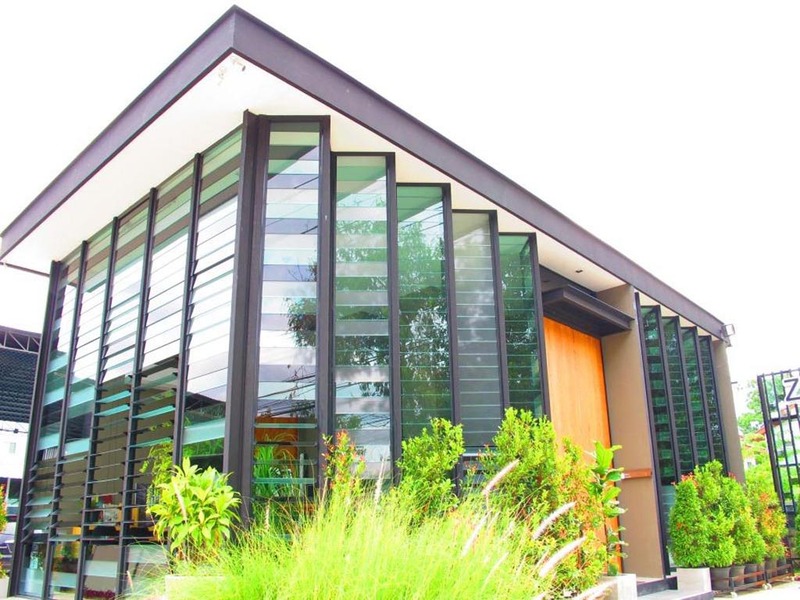 The entire building has been installed with Breezway Louvre Windows. 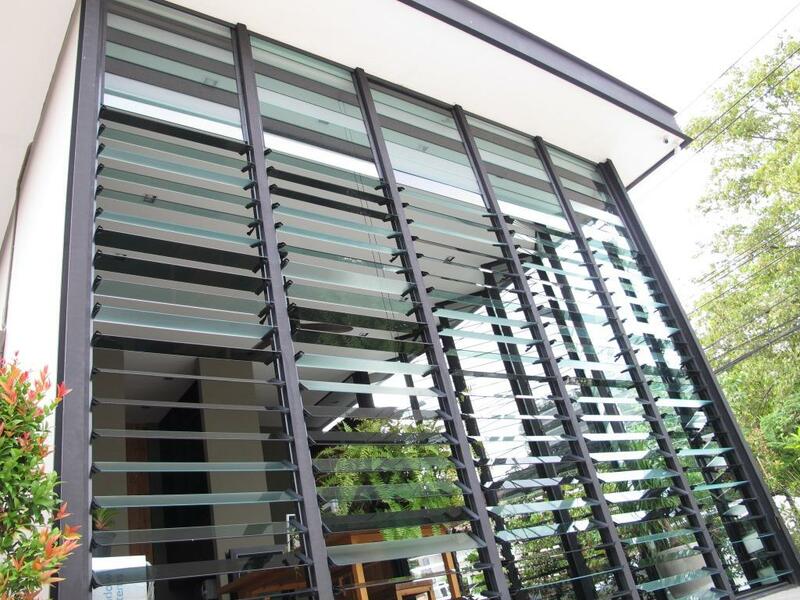 By incorporating Breezway Altair Louvres with glass blades, the building optimises natural light and ventilation. 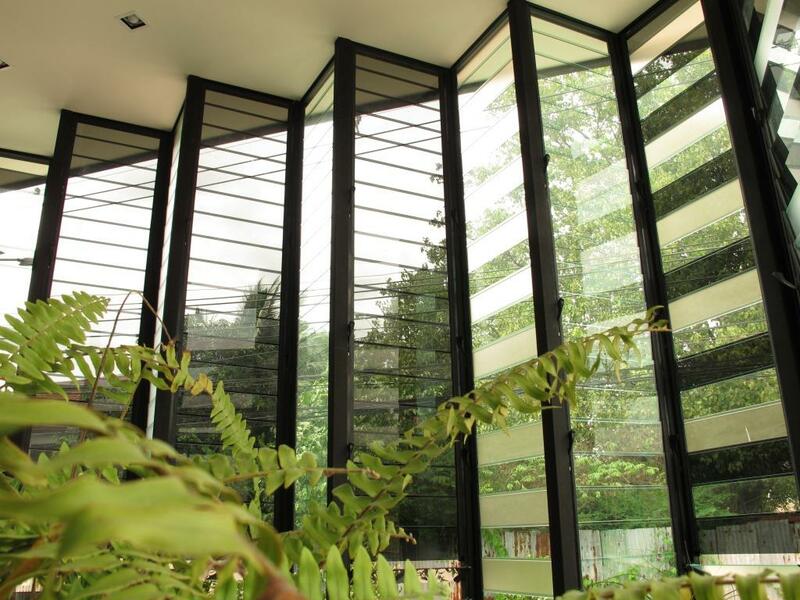 This reduces the reliance on power-hungry air conditioning systems and allows individuals to connect with nature, maintaining a comfortable and healthy working environment throughout the day.